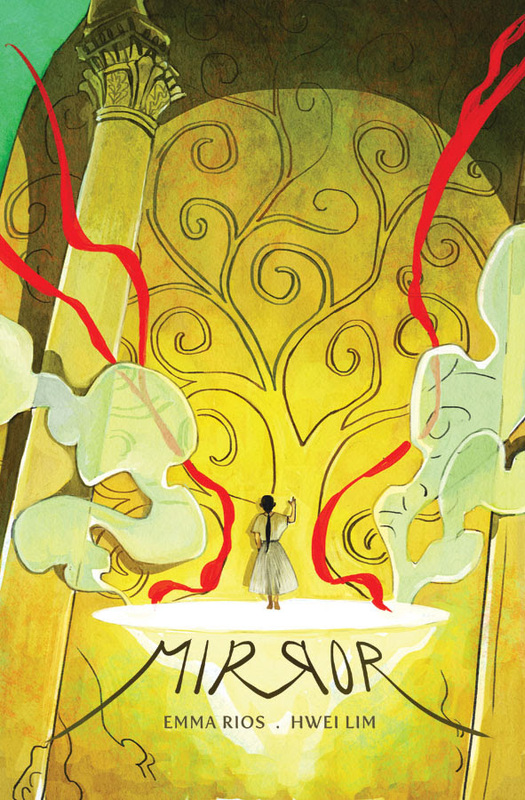 The intensely collaborative creative team of Emma Ríos (PRETTY DEADLY, ISLAND) and Hwei Lim (Lalage, Hero) will launch a new story arc in their ongoing fantasy series MIRROR this March. MIRROR #6 steps a half a century back from the events of the first arc. Fifty years before the human colony on Irzah took its first stumbling steps, in the utopian dreamlands of Synchronia, a young artist woke something—something that had long slept in ancient stone ruins. MIRROR #6 (Diamond code: JAN170710) arrives in stores Wednesday, March 15th.